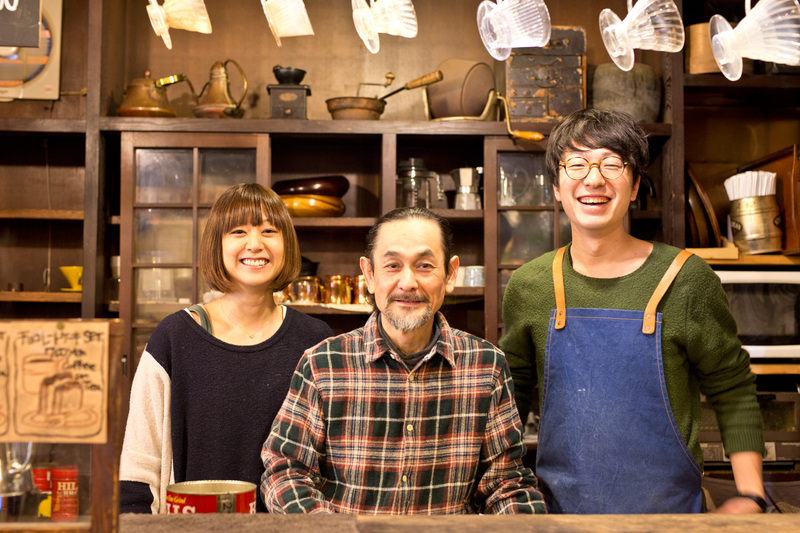 Coffee-an is a self-roasted coffee shop in Tokushima. Since its establishment in 1980, we keep the same taste in the same place. The feature of our coffee is the original flavor of ingredients. Our manner of roasting can maximize the bean’s taste. From 2017 coffee-an is operated by the new system, a master, his daughter and her husband. We succeed the master’s taste and technique, and would like to spread them as much as possible. Sincerely hope for your visitation. © Copyright 2017 可否庵. All Rights Reserved.